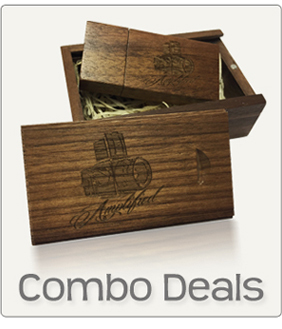 Fast becoming one of our best sellers, we love our eco-friendly USB wooden block. Made out of natural recycled light or dark wood, makes it an ideal choice for photographers and their clients. Being ‘Green Friendly’ the wooden block makes a great compliment to ecologically conscious products and for those who like an artisan style that is both fresh and innovative. 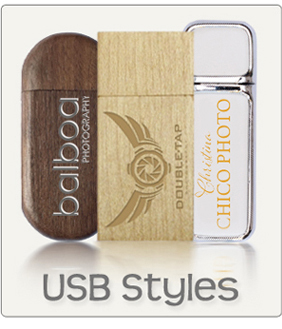 The design embodies the luxury of straight-cut lines and makes this USB memory stick easily recognisable. 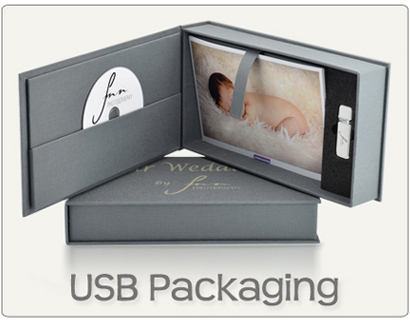 We can customise this USB by printing spot colours , full colour or engraving.